I was discussing malicious spam (malspam) with a fellow security professional earlier this week. He was examining malspam with zip attachments containing .js files. This is something I've covered previously in ISC diaries [1, 2]. However, the traffic patterns he saw was somewhat different than I've seen, so I figured it's time to revisit this type of malspam. This particular wave of .js malspam started on Wednesday 2016-02-03, and these emails were reported by My Online Security the same day . We continued to see this malspam on Thursday 2016-02-04. 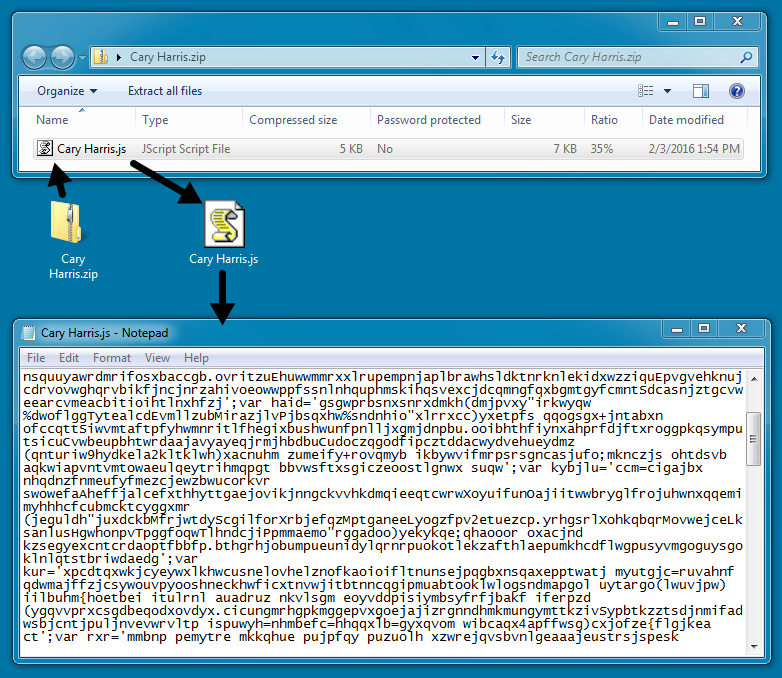 Each of the attachments were zip files that contained a .js file. The .js file is typically launched by Windows Script Host (wscript.exe) when the file is double-clicked on a Windows desktop. The script in these .js files is highly-obfuscated. ISC Handler Xavier Mertens wrote a diary on how to examine these scripts ; however, I prefer to execute the .js files and see where the traffic takes us. I tried all 13 of the extracted .js files and saw the same URL patterns. Unfortunately, by the time I ran these .js files, the malware was no longer available. Fortunately, others had already ran the malware through different online tools, and I was able to find all three items downloaded by the .js files. 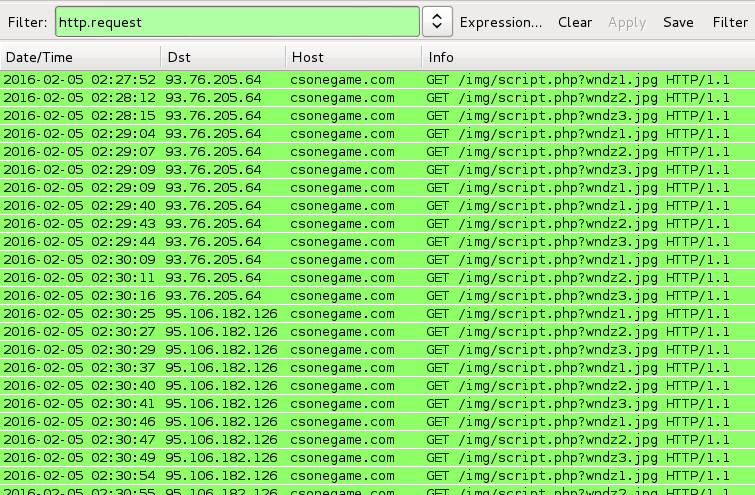 Based on the callback traffic reported on the first sample, that file appears to be CryptoWall. I haven't had the time to dig into the other two items. After posting this diary, someone deobfuscated the script from the .js files and emailed me the results (Thanks Ali!). Images of the work are included below. Shown above: Obfuscated script from the .js file. 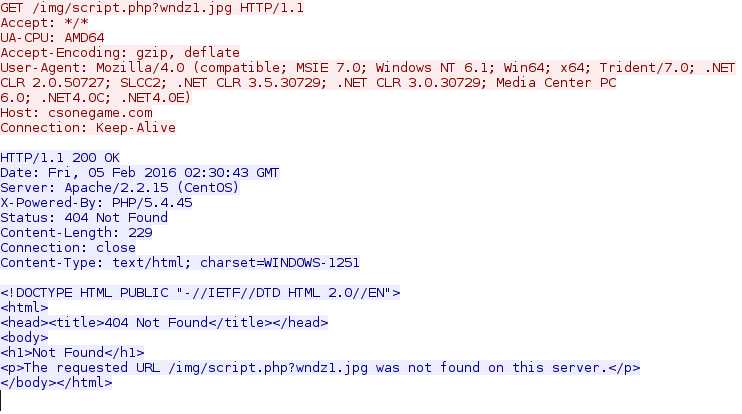 Shown above: Deobfuscated script from the .js file. The malspam and malware samples can be found here. 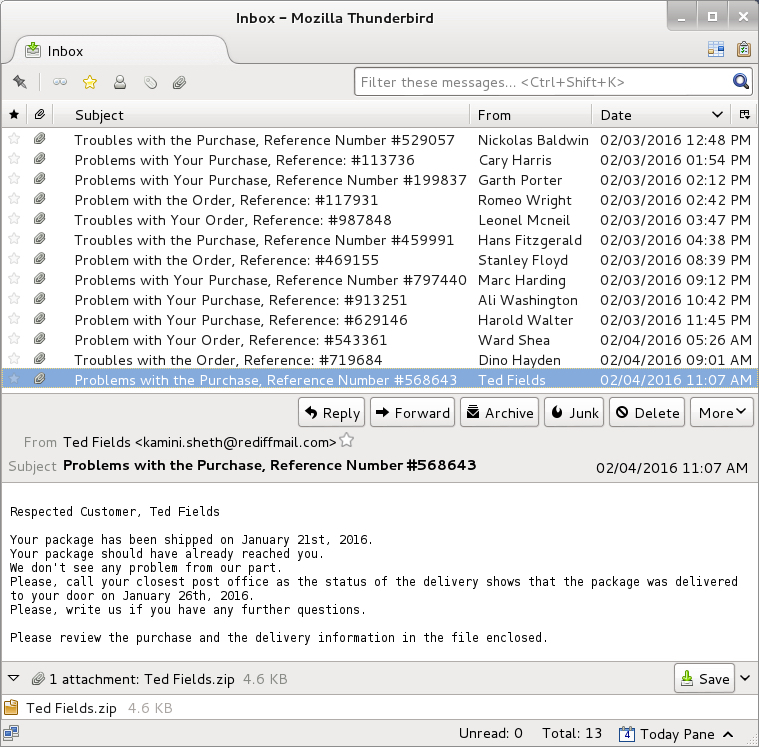 My thanks to Chris, who emailed me about this most recent wave of malspam. Note: the "New" value was copied from subkey Edit\Command\, valuename "(Default)". If this breaks anything, I'll let the readers know in a folluw-up post. Hmm, interesting, I posted the contribution above logged on as Erik van Straten (at the top of the page it reads "Welcome back, Erik van Straten!" so I /am/ logged on), but according to the sidebar the message was posted by "Anonymous". Ah, the issue fixes itself after some time has passed. Sorry for bothering you! Windows Resource Protection or updates to the Windows Script Host will restore (thanks to "component based servicing") the original command lines. is less invasive and shows the same result. I have analyzed phishing emails that looked very similar. 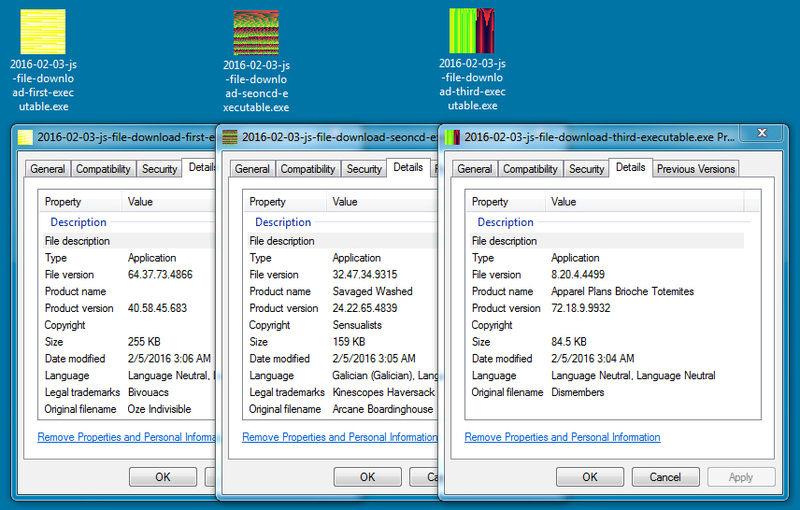 It was Cryptowall, Pony Downloader and Andromeda. Not only are they ransoming the victim they are stealing creds and wallets. Quoting Isif: It was Cryptowall, Pony Downloader and Andromeda. Not only are they ransoming the victim they are stealing creds and wallets. Thanks for the info. Yeah, they're going after more than just a one-time ransom.